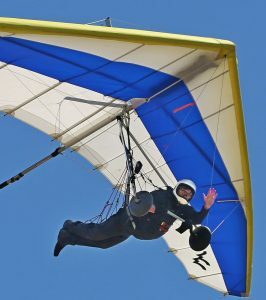 The HPAAC is registered under the Societies Act of Nova Scotia and is mandated to promote the sports of Hang Gliding and Paragliding in the Atlantic region of Canada. The HPAAC promotes the safe and responsible participation in the sport and maintains that even a serious organization can be fun. 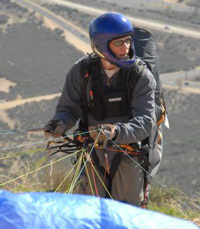 Max started paragliding regularly in 2005, and has enjoyed flights close to home in Halifax, along the Bay of Fundy shore, and in Portugal’s Algarve region. Christopher started hang gliding at High perspective in Ontario while working on the movie FLY AWAY HOME. 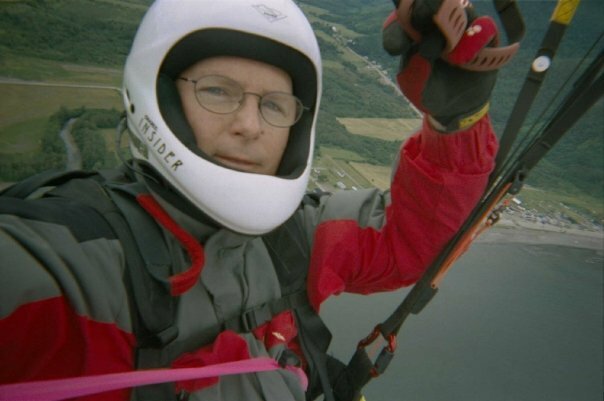 He flies both Hang Gliders and Ultralight aircraft and has an instructor rating in the ultralight category. Tim stumbled upon paragliding in 2001, signed up, took the course(s), and has since been enjoying the challenge of flying at various sites, along with the great views. Michael has been flying since 1994. Since then he has established Pegasus Paragliding Inc and met a lot of really great people, some of whom have gone on to be great friends and fellow pilots. He has also served as the president of the HPAAC for many years, was the board rep on the HPAC for eight years and served as president of the HPAC for two of those. As Chair of the national Instructors Advisory Committee he ushered through the associations updated pilot rating system. 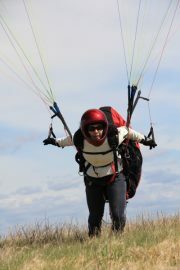 He loves the art of flying and the art of teaching and finds special joy in the moments of solitude found with altitude. Michael is a Senior Instructor and master rated pilot with his tandem 1 endorsement. Do it while you can! Starting at a early age David loved anything that flew. He has been around the sort of paragliding his entire life but due to the loss of the local school he was not able to get his rating until the summer of 2018. Before he got his rating he practiced his ground handling every chance he got!